Anyone who has a pet realizes that one of the most difficult days of their life will be when the animal passes away. After all, our pets are more than just animals that share our homes, they are part of the family. When you really stop to think about our relationship with those animals, it comes into sharp focus. When we are down for any reason, it is the animal that sticks by our side. It’s a bond of loyalty and love that often can’t be replicated with our human companions. 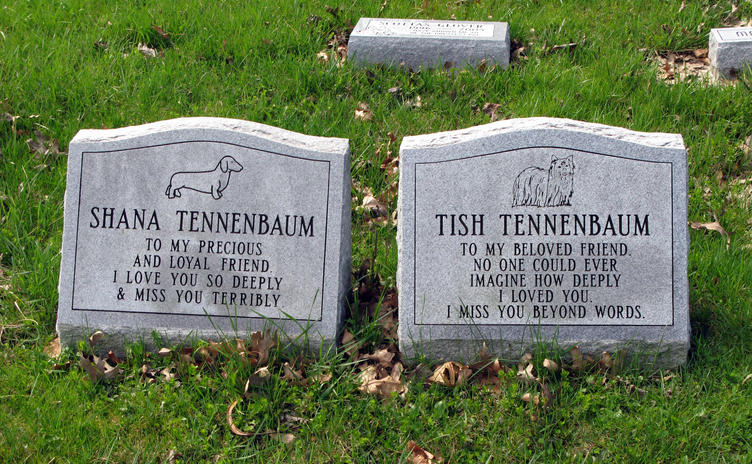 Since animals play such a prominent role in our lives, it is important to realize that the grieving process is genuine. There may be times, however, when somebody who does not have a pet may not realize the emotional ties that we have to them. They might not understand what we are going through but it is one of the hardest days we will face in life. It can sometimes be difficult to fully grasp how close a human can be with an animal. You might not be privy to their day-to-day life but always bear in mind that they interact frequently and share a very strong relationship. When you understand how deep the relationship runs, you have a greater appreciation for the grieving process. Granted, the pet is an animal but some people are closer to their pets than they are human members of the family. The relationship tends to be complex so it is understandable that it takes time to cope with the loss. It is important to acknowledge the pain that your friend is feeling, even if you don’t fully understand the emotional loss that is involved. Don’t try to ‘comfort’ them by making statements that could actually hurt. This could include “you should go buy another one” or “it was only an animal”. Although they may eventually bring another animal into their life, making that statement will not help them through the grieving process. It will likely just appear callused. If you aren’t sure what to say, then just listen to them or sit by their side during that time. Sometimes, being there for them means just being in their company. If you know somebody who has recently lost a pet, this is an important tip to keep in mind. There is a significant amount of grief associated with the loss of an animal and it is not possible to rush your way through it. Some people may go about their day to day routine immediately but the establishment of a ritual for that loss is important. She also talks about grief support groups that can help somebody to deal with the loss of a pet. Many of us who have pets recognize that they are just as important as the humans in our lives. When we understand the significant bond between a person and their pets, then we have more empathy for what they are going through.